Image: Matt Crossick/PA Images/Getty Images. Meryl Streep had a painfully humbling moment during filming for Mary Poppins Returns. 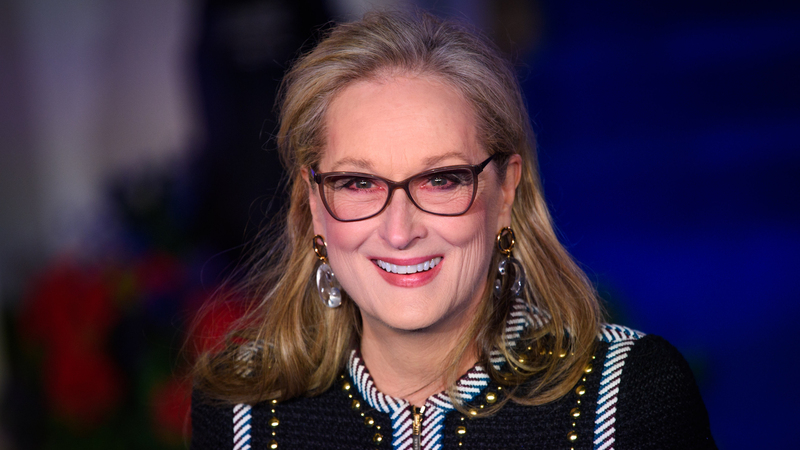 In a special edition of People magazine that takes readers inside the world of Mary Poppins and its sequel, Streep confessed that when she tried to show off for the kid actors on set, it didn’t go quote the way she planned. In Mary Poppins Returns, Streep plays Topsy, the titular character’s kooky cousin. It marks her third time costarring in a film with Emily Blunt, who slips into Dame Julie Andrews’ shoes to play Mary Poppins in the film. Mary Poppins Returns is in theaters now.